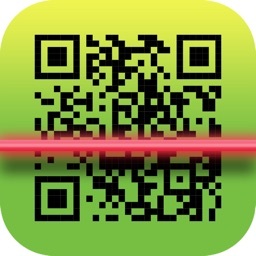 The fastest QR Code reader and scanner! 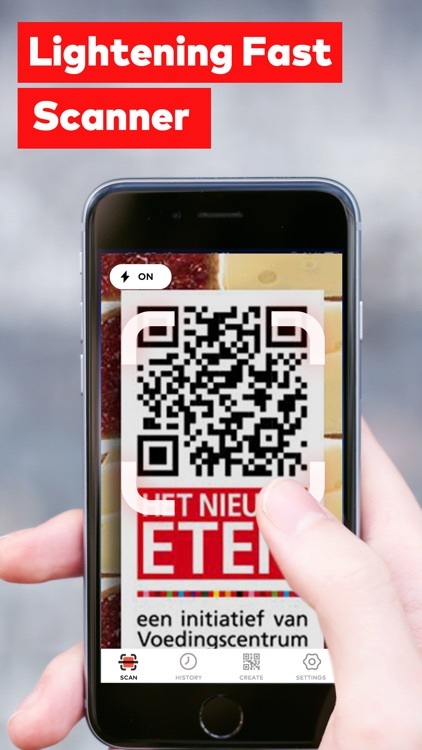 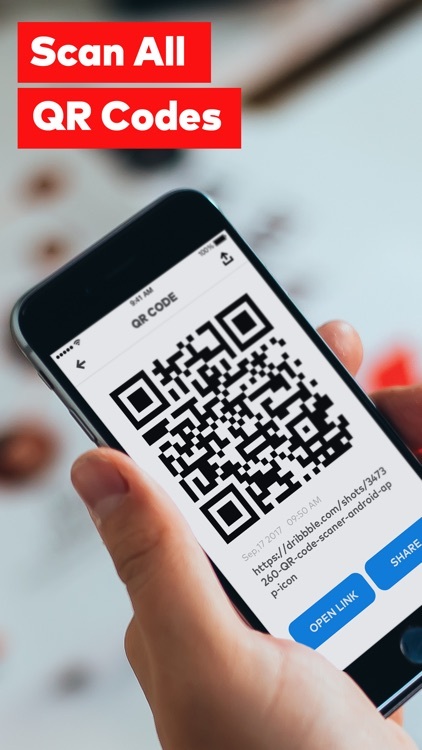 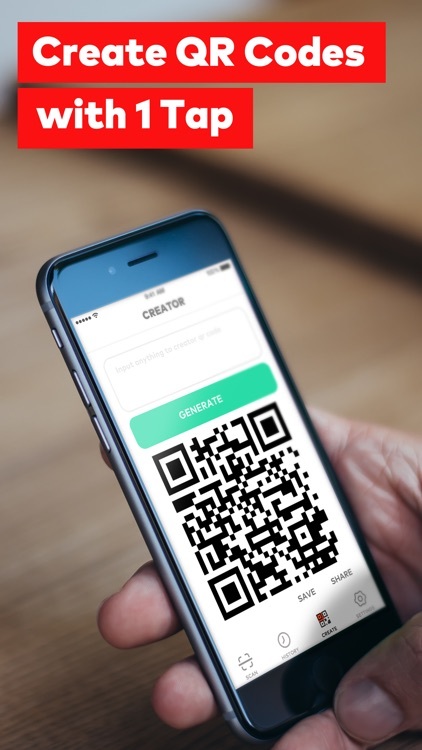 You could scan all QR codes everywhere. 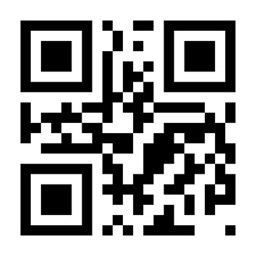 It is a must have handy tool in your pocket. 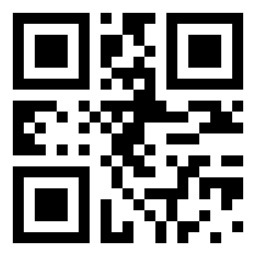 It is a handy tool, and try it now! 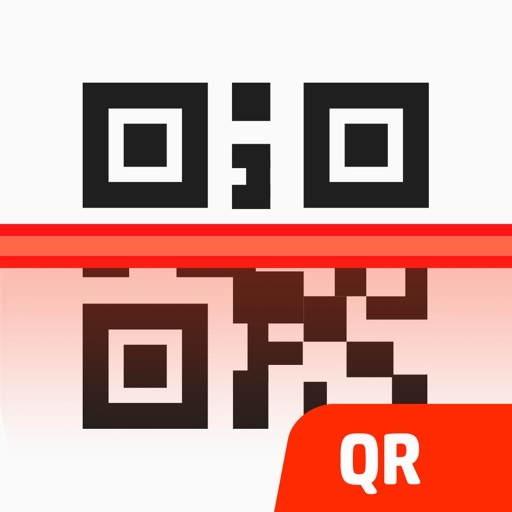 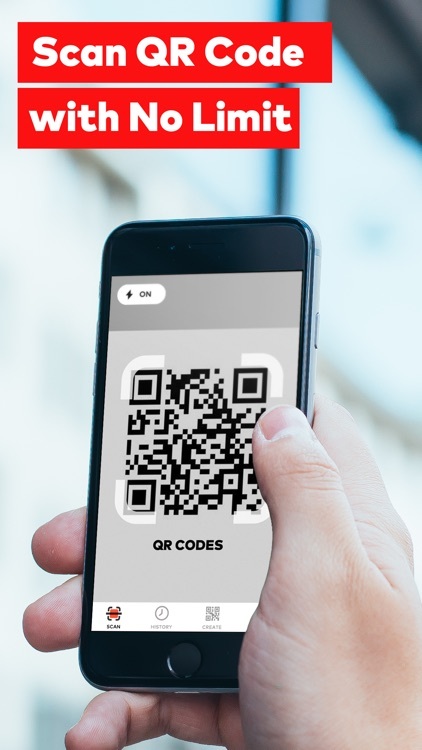 QR code (abbreviated from Quick Response Code) is the trademark for a type of matrix barcode. 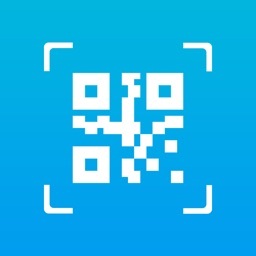 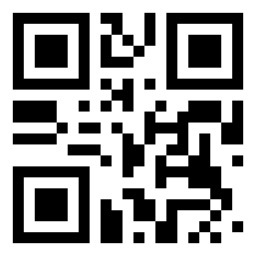 A QR code is a machine-readable optical label that contains information about the item to which it is attached.